Our Wedding Partners At The Secret Garden At Duffryn Mawr, A Beautiful Country Garden Wedding Venue in The Vale of Glamorgan. We are proud to work with the very best in the industry. 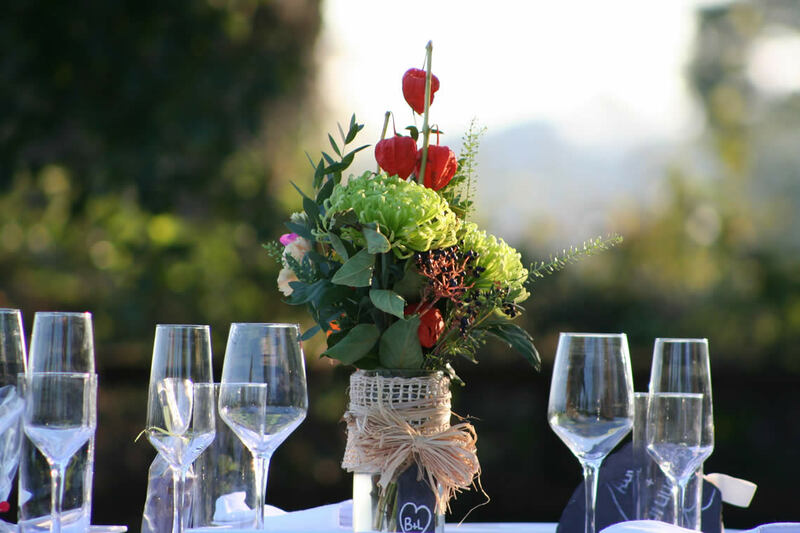 Through their individual expertise and in depth knowledge of weddings, our suppliers can deliver truly dynamic and creative events. 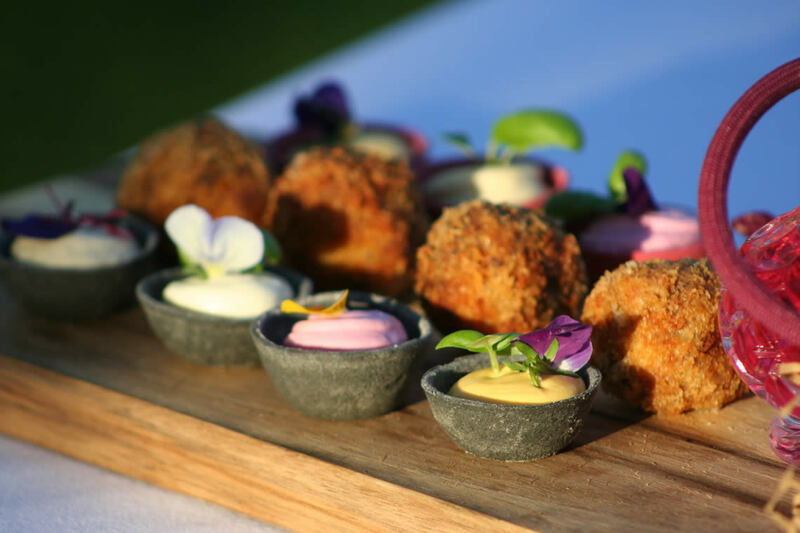 Each caterer has been through a thorough accreditation process with ourselves which enables us to ensure that they comply with our health and safety legislation and insurance conditions. Our approved list of carefully selected caterers offers you a range of choices both in terms of food, style of service and budgets. For price quotations and sample menus, please contact the catering companies directly. 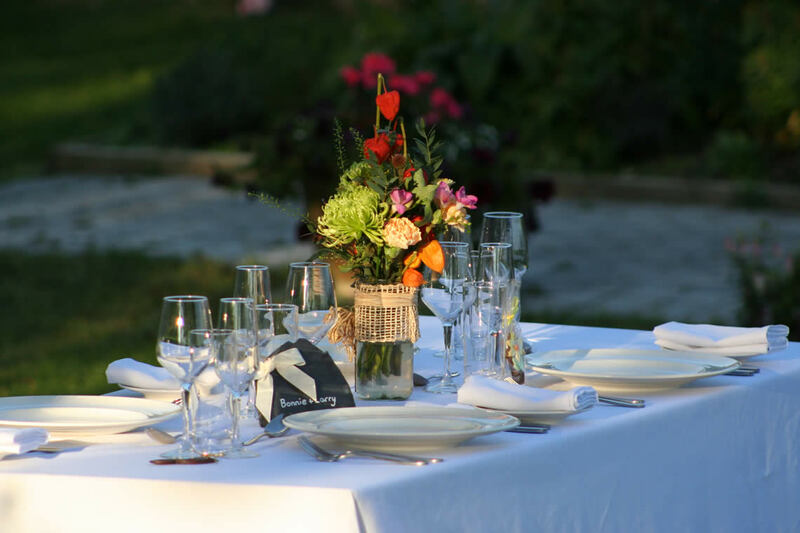 Please note that the cutlery, crockery, table linen and staff to service your event are not provided by the Garden and are normally arranged through your chosen caterer. 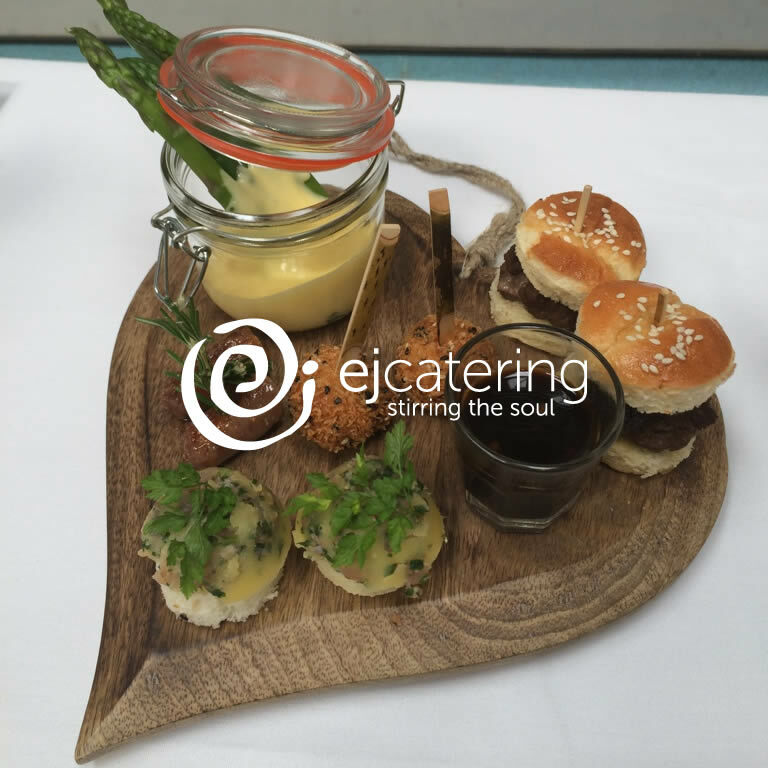 Award winning EJ catering is run by the creative talents of Emma Jenkins. Emma says "I pride myself that after 15 years we are still cooking from scratch, creating bespoke and very personal menus for our brides. My staff are wonderful and very caring, really making your day special from beginning to end." Monmouthshire Hog Roasts uses locally sourced pigs for their traditional slow cooked oven roast. Their Hog Roasts are a fantastic way of producing and serving high quality food for large numbers, without breaking the bank, with a terrific theatrical wow-factor. 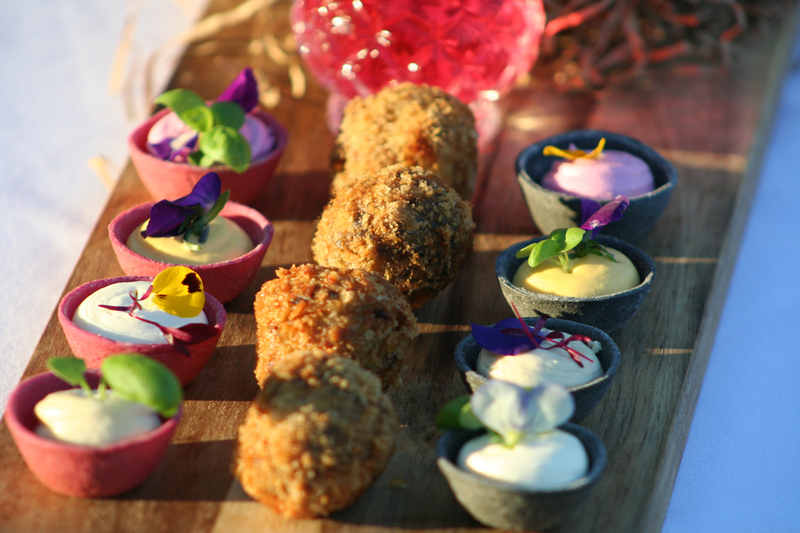 Clever Chefs are a fantastically Welsh fine dining catering company, with clever chefs and beautiful food. Founded by award winning chef Nick Collins, who has a very professional team of individuals who help him create the perfection they strive for. Duty Knuckle use mobile wood fired pizza ovens, traditional principles and local produce, on their perfected Neopolitan dough to bring a unique experience! 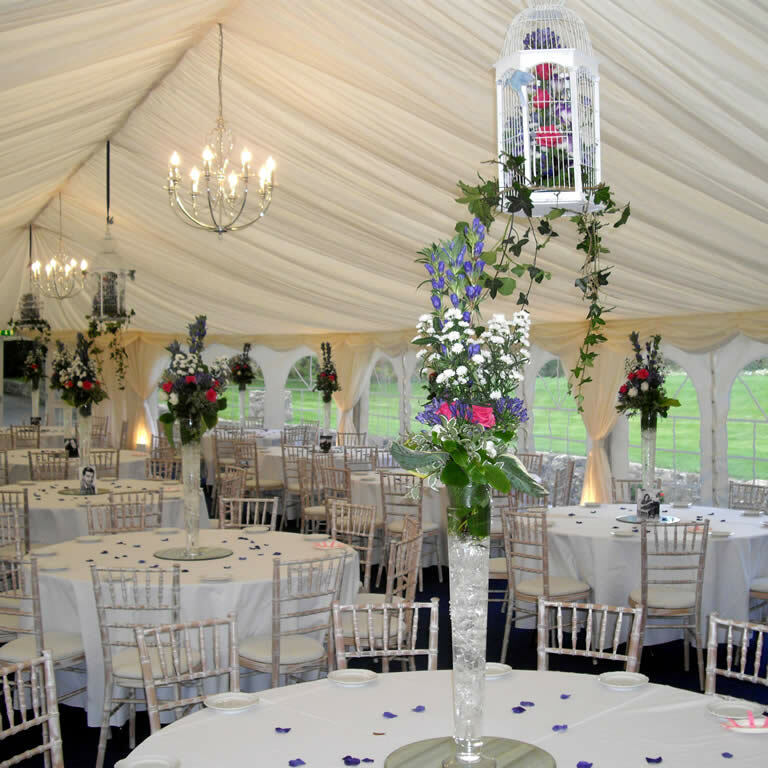 County Marquees has been providing award winning wedding marquees and event marquee hire since 1990. They have three different styles of Wedding Marquee available: Clearspan, Traditional and Chinese Hat, and can offer combinations of wedding marquee. Alpine Marquees provide high quality marquees for special events throughout the year. They also stock a range of tables, chairs, bar units, dance floors, staging, lighting and heaters. 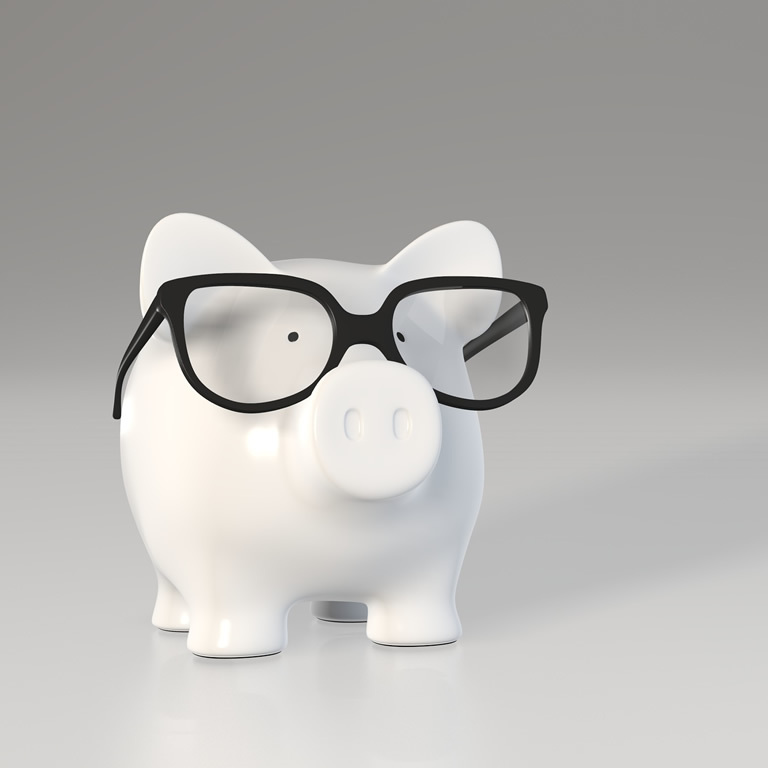 If you would prefer to source your own ideas then we would happily consider them as long as their insurances and references meet with our own. Marquee or awning hire charges are arranged separately from garden hire charges and specific requirements can be discussed and arranged directly with our marquee partner. Please note that marquee furniture is not provided by the Garden, you need to arrange this directly with the marquee company. We do however provide the bar and garden furniture for the terrace, this is included in the hire price. Phil Chappell is an experienced Wedding, Events and Portrait photographer. 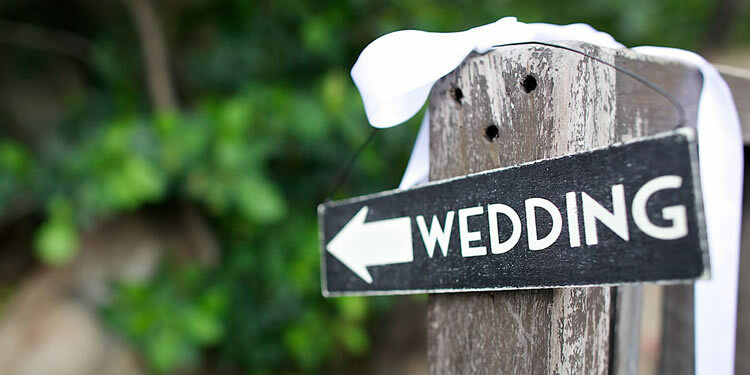 He provides you with an unobtrusive, candid style of wedding photography. As an experienced Lighting Television Cameraman, Phil’s work is contemporary and fresh. Amor Photographic is a professional and personal photography company with over 10 years experience in wedding photography. They feel that high quality wedding photography should not only be available to those with big budgets, which is why their packages are affordably priced. Thank you Rosie and Simon, and all your hard working staff for a truly wonderful Wedding day for Claire and Gareth , it was great day and night only made possible with your perfect venue, I would no hesitation in recommending it as truly amazing Venue.